Fiction Dreams: Exclusive interview with Chocolat author Joanne Harris!! 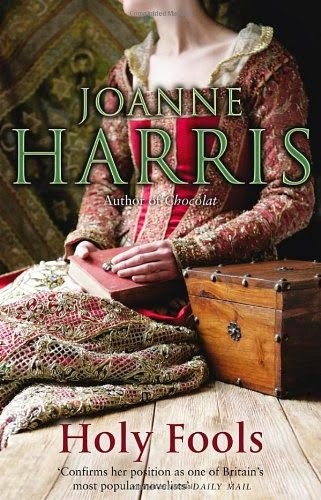 Exclusive interview with Chocolat author Joanne Harris!! Today we have an interview with the international best selling author and one of my personal favourites - Joanne Harris. 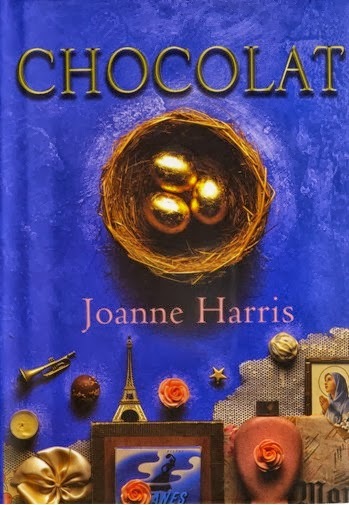 Most often referred to as the author of 'chocolat', Joanne's career as a published writer has spanned almost a quarter of a century and includes a repertoire of fiction novels, a collection of short stories and two cook books. In between her recent trip to Paris and Barcelona, Joanne was able to spare some time for an interview for Fiction Dreams. Enjoy! You have been a published author for almost a quarter of a century. How has your writing process changed in that time? I’m not really sure it has: there are things I’ve learnt and improved upon during that time, but the actual process remains the same. I write; I read aloud; I edit. I prefer to work in the mornings. I find I benefit from bright lights and colours. I prefer silence to listening to music. The scents of lavender and burnt sage help me concentrate. These things have always been a part of my creative process. Do you ever suffer from writers block - if so, how do you overcome it? By doing something else. Writer’s block is Life’s way of saying “I feel neglected.” Read a book. Play with your kids. Watch TV. Experience life. The writing will come back when it’s ready. The dream machine doesn’t work every day. That doesn’t mean it’s broken. To you, what is the purpose of books? Communication; shared experience; entry into other worlds. Raising my daughter as best I could. I mostly try to ignore it. Are the names of your characters important? Yes. Names are at the heart of a character’s psychology. The names of my characters nearly always have some hidden (or not-so-hidden) meaning. How do your characters affect you? Do you chat to them, dream about them while working on a book or do you just shut the door to your writing shed and leave them in there at the end of a writing session? I live with them. It isn’t always easy. If you were stranded on a desert island but could bring one of your characters to life to keep you company, who would it be and why? How do you think the internet and the ease of self publication have affected the world of literature? It’s terrific in that it has made it possible for many young writers to reach an audience that conventional publishing might not have given them. But it has also created an “us and them” mentality in some self-published writers and given them a platform on which to attack their rivals. Swings and roundabouts, I guess. Why do you despise the term 'chick lit'? It’s patronizing, both to writers and readers. Who would you choose to play you in the film of your life….or would you play yourself? In the 101 little known facts about you…one of the most intriguing I find is that you have never tried a Yorkshire pudding (and you live in Yorkshire）- why is that? You travel extensively to promote your work - which country has surprised you the most and which, if any has been most disappointing? I’m constantly surprised wherever I go – and because I’m never sure what to expect, I’m never disappointed. In 200 years from now, what do you hope future generations will have to say about your work? That my books made them feel more alive. Can you share a little of your current project with our readers? THE GOSPEL OF LOKI – coming out next spring. It’s a retelling of the Norse myths entirely from Loki’s perspective, and it’s the most fun I’ve had writing in ages. Paperback or e-reader? Paperback. You can read it in the bath. Plain socks or funky colourful ones? Short: plain. Long: funky. Pudding or cheese and biscuits? Cheese, as long as there is wine. Port or sherry? Neither. Give me a nice glass of red. Sunny beach or snowy mountains? Snow, as long as there’s sunlight. Bumble bees or ladybirds? Both. 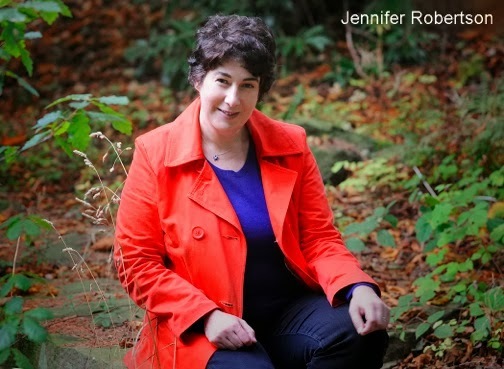 For more information about author Joanne Harris, visit her website or Twitter. Very interesting interview, I always thought the author of Chocolat was French, lol.